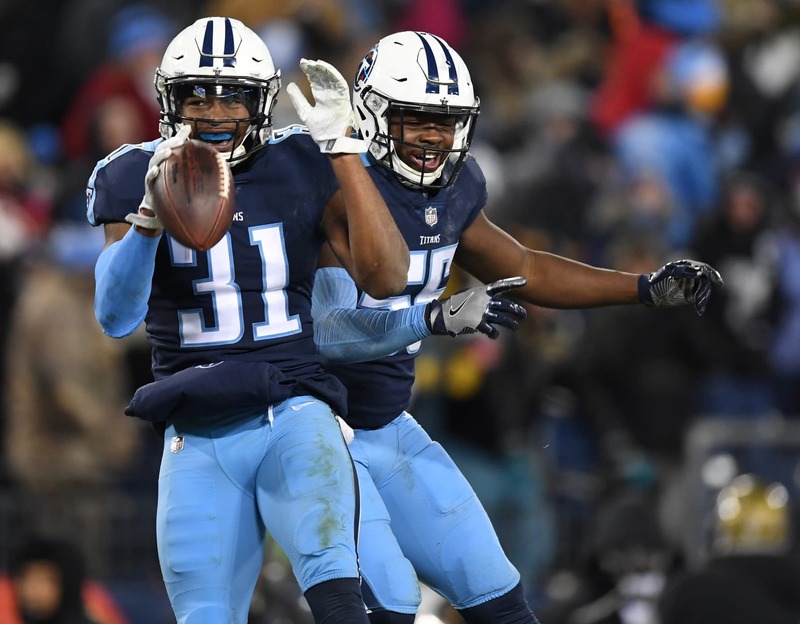 Michael Thomas has absolutely nothing on Tennessee Titans Pro Bowl safety Kevin Byard. Following an interception in the end zone against the Dallas Cowboys on Monday night, Byard decided to go full Terrell Owens. What do we mean by that? It’s rather simple. Byard ran to the star at mid-field in Dallas as part of his celebration. He also danced on the star. That’s honestly the best thing we’ve seen all season. It comes one day after Saints wide receiver Michael Thomas pulled off the old Joe Horn cell phone celebration against the Los Angeles Rams. Among the many divisive acts from Owens during his Hall of Famer career, the then-San Francisco 49ers wide receiver celebrated at the star in Dallas against the Cowboys back in 2010. It’s now one of the most infamous touchdown celebrations in NFL history. Byard paid homage to Owens and more here. What a time to be alive.